These adorable earrings are from online boutique Shabby Apple - only $18. 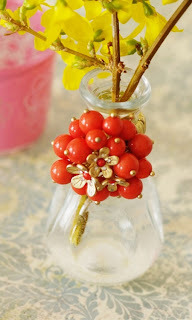 The perfect gift for a female relative or friend, they'd add a touch of whimsy and style to any outfit. 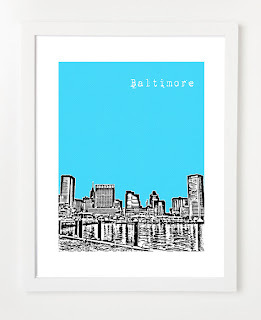 Love, love, love these skyline prints from Bird Ave on etsy.com - $20 unframed. It's an 8x10 print that fits perfectly in an inexpensive IKEA frame (shown). Most major cities in the U.S. (and beyond) are available and you can select the background color. This gift has the perfect personalized touch for any home. 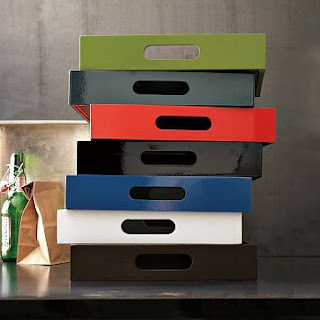 Lacquer wood trays from West Elm - $15-$32 depending on size - provide a functional contemporary flare to any living area. 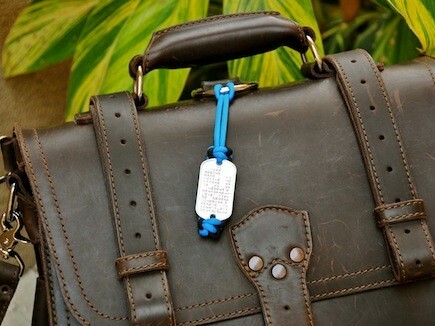 Perfect for placing drinks on a leather ottoman or containing magazines on a coffee table. 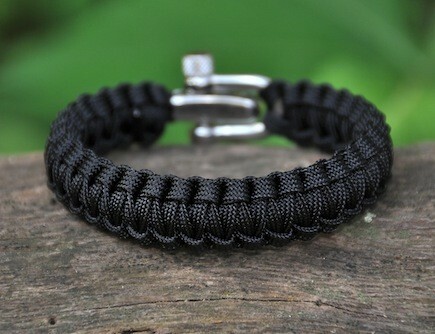 Uses are limitless, and let's be honest, they just look cool. 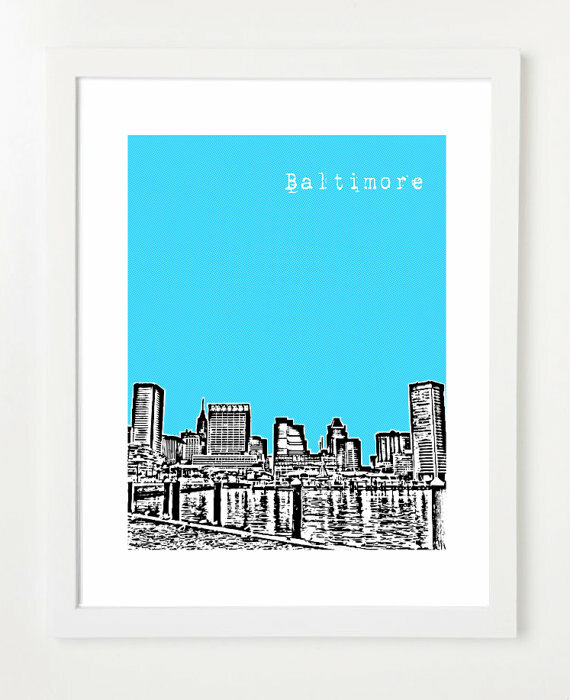 A great print for a kid's room from Define Design 11 on etsy.com - 12x18 for $20. This is a great way to inspire an adventurous spirit in little ones. 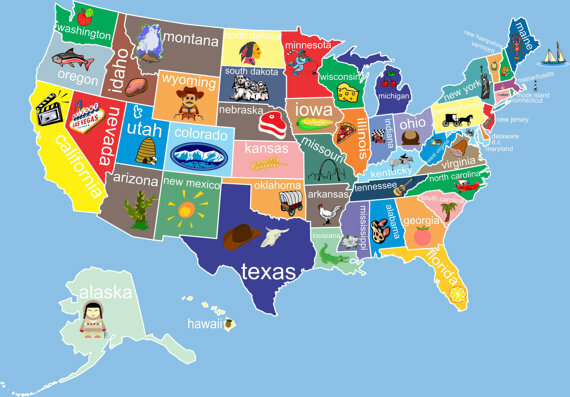 Let them mark where they've been and where they want to go. 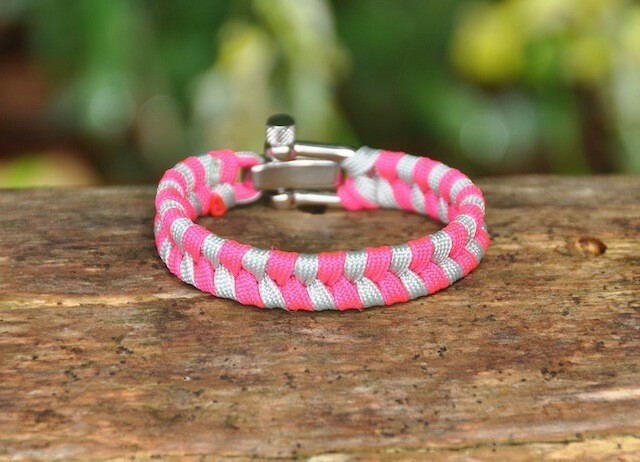 The bright colors fit into any decor. 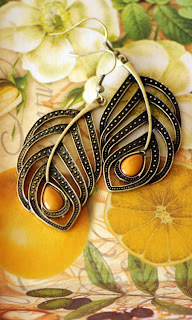 Look for more creative prints by this designer on their etsy.com site. 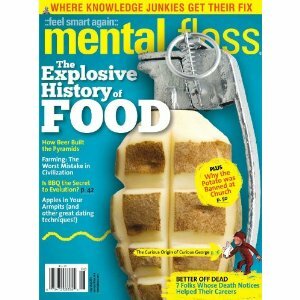 Mental Floss is another great magazine for people of all ages - annual subscription on Amazon.com for $22. It's a magazine filled with facts, puzzles, and interesting articles that will keep you engrossed while building brain cells. 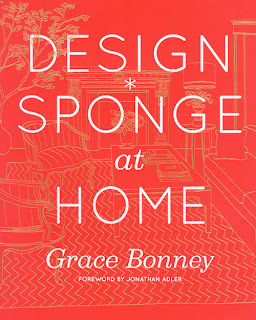 Design*Sponge at Home - only $23.10 on Amazon.com. 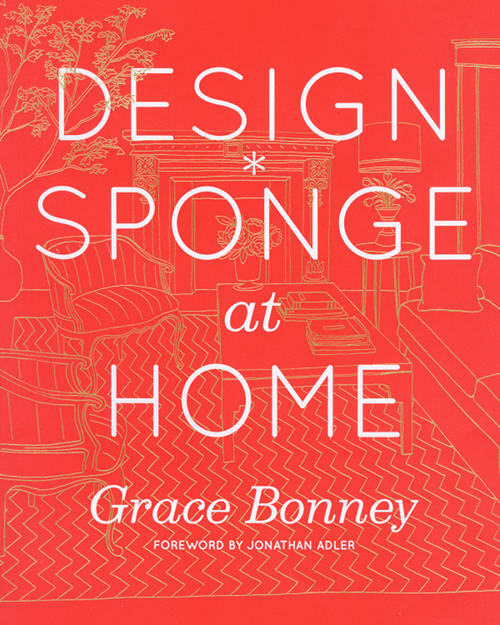 Written by famed design blogger, Grace Bonney, of Design*Sponge, this book is a perfect inspiration source for anyone on your list who loves design and decorating. With it's bright graphic cover, it would beautifully grace the surface of any coffee table or book shelf. This super cute ring is from Shabby Apple - and it's a great deal at $32. 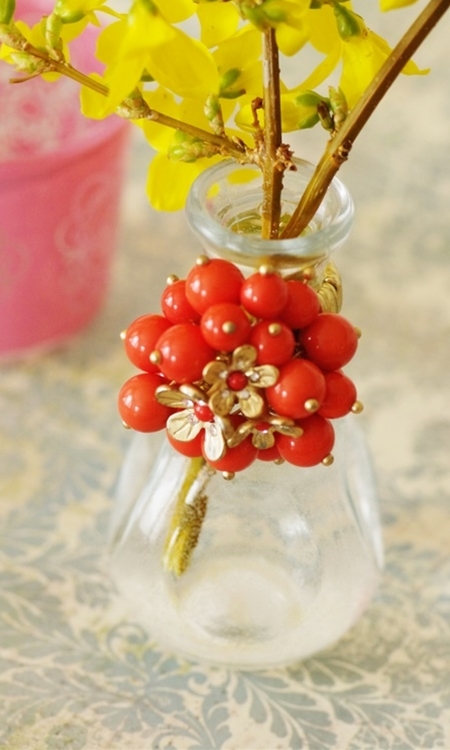 Cocktail rings continue to be popular...so this is perfect for any fashionista in your life.